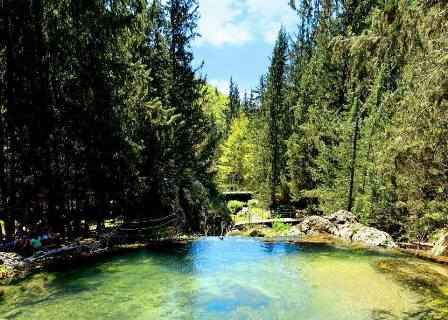 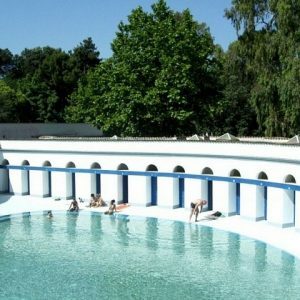 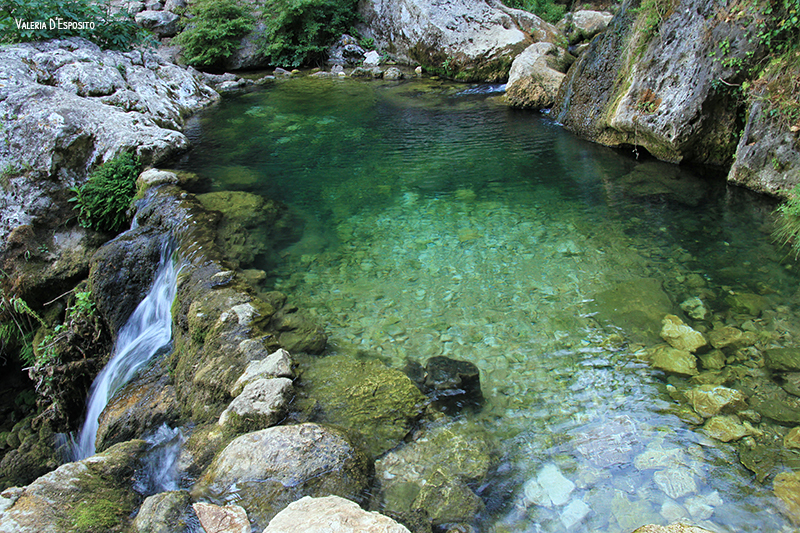 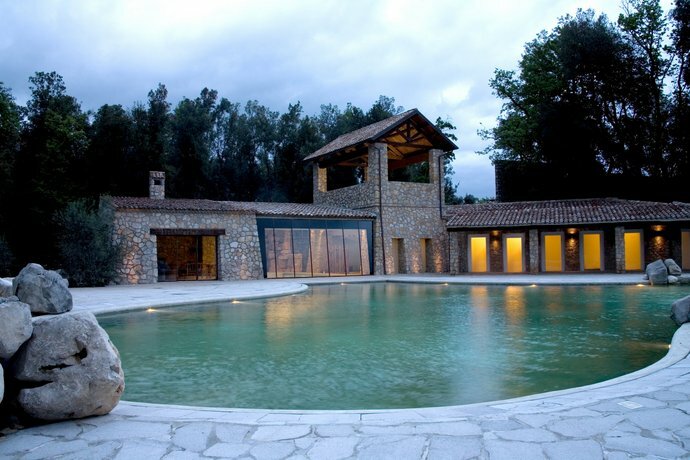 Telese Terme, which is famous for its beneficial and invigorating thermal waters. 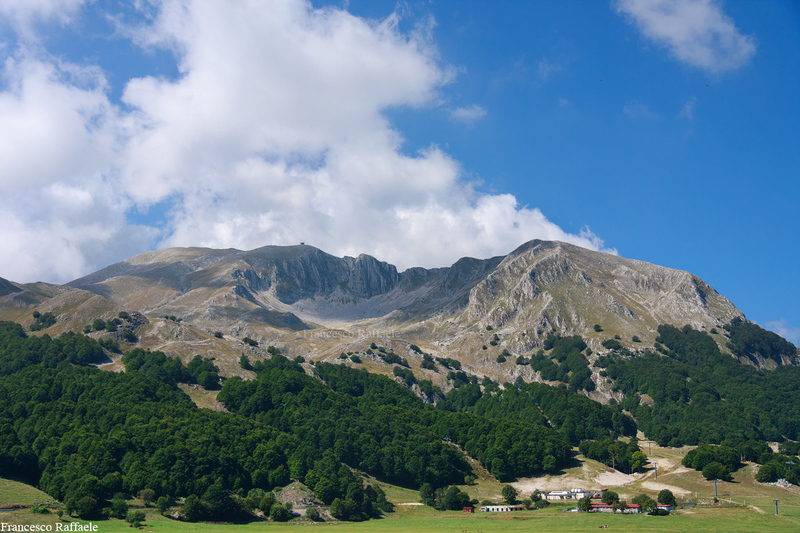 The Matese Massif, a mammoth rocky element, which is a thousand-year old witness of signs and legacies of archaic and remote civilizations. 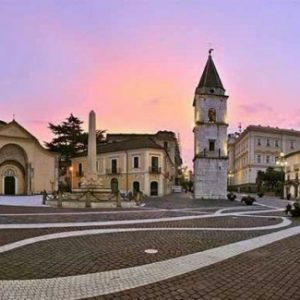 Benevento, where you can admire and visit the Arch of Trajan, Rocca dei Rettori, the Duomo, the church of Santa Sofia – Unesco heritage – and the Hortus Conclusus by Mimmo Palladino. 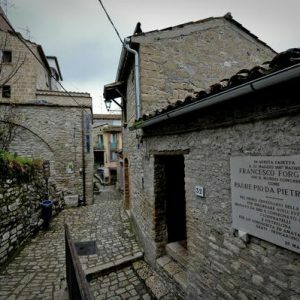 Maleventum, as this historic city was once called, is home to two Italian excellences known all over the world: the nougat and Strega liqueur, which takes its name from the ancient and fascinating legend of the Janare. 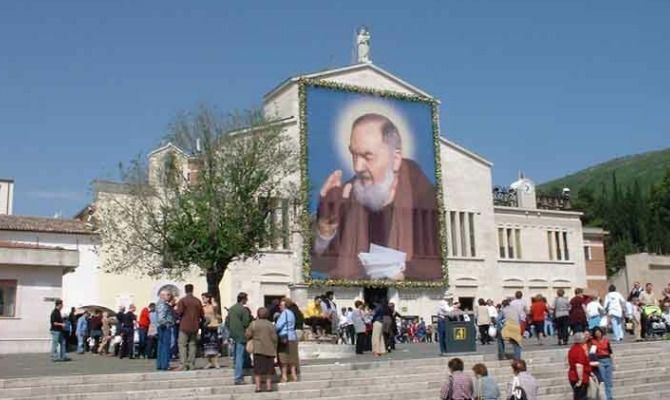 Pietrelcina, birthplace of the most beloved saint of Italy, San Pio. 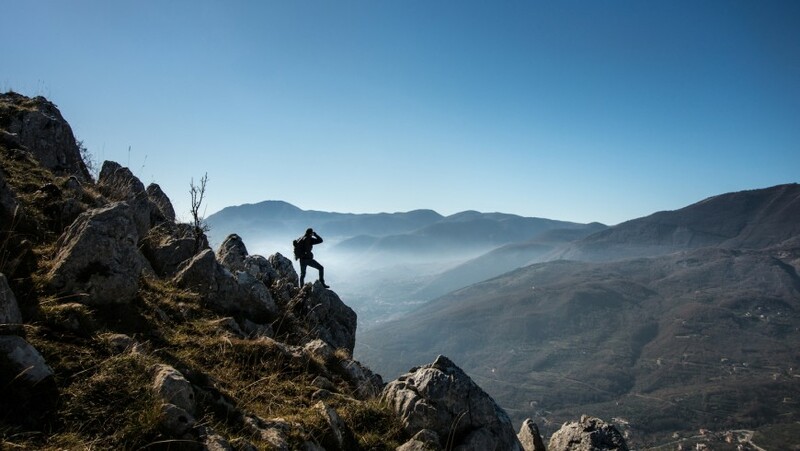 This village perched on the hills, from which you can enjoy breathtaking views, attracts thousands of visitors and pilgrims every year, fascinated by the evocative and exciting sacredness of its historic centre. 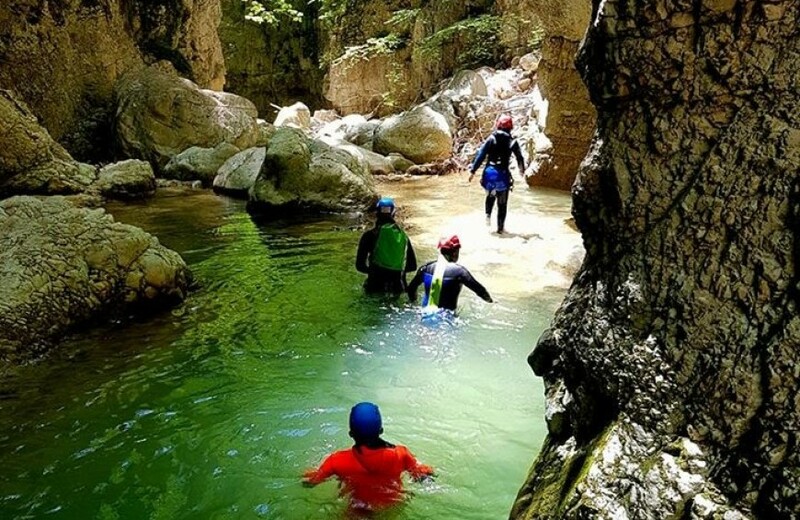 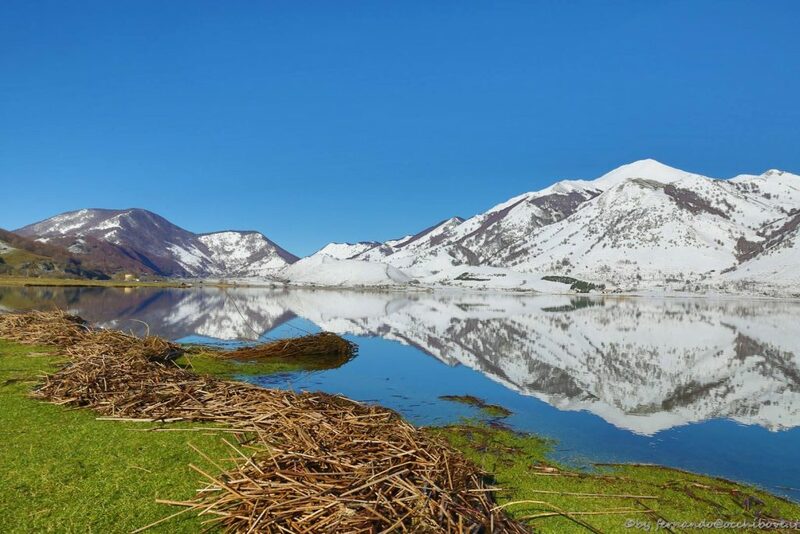 The Matese Massif is ideal for trying out sports such as canyoning, paragliding, climbing and trekking, as well as walking and riding and many other activities and excursions! 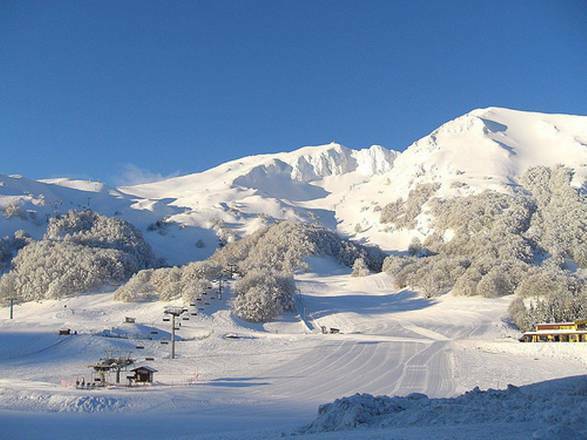 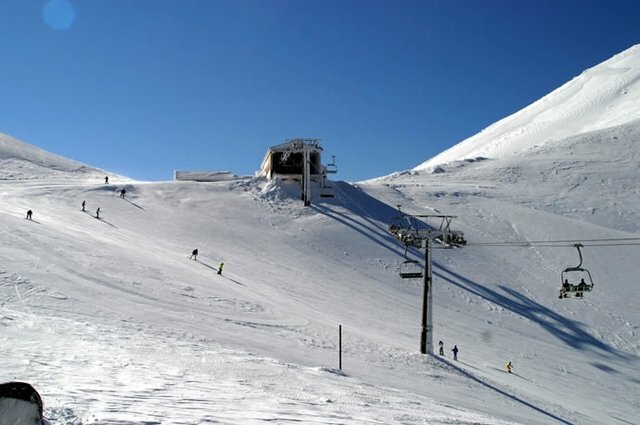 On Matese, in Molise, you will find the ski resort of Campitello Matese (CB), which is one of the most important ski lifts in the south. 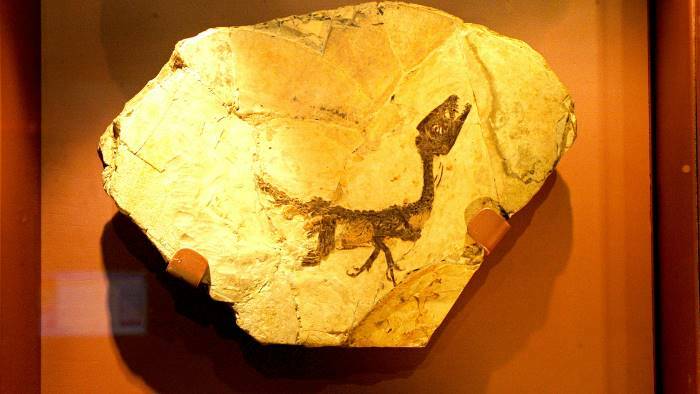 In the municipality of Pietraroja (BN), you can find the fossil footprint of the small dinosaur Ciro in the Paleolab museum. 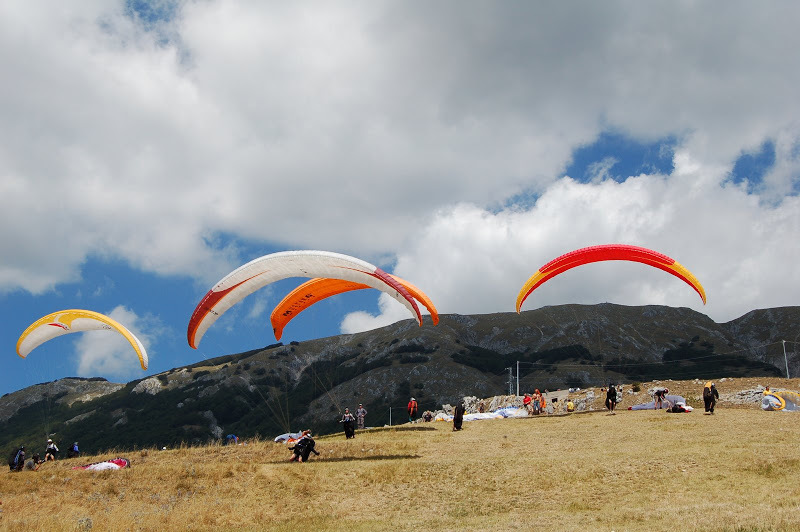 Visiting it is an experience that will fascinate both adults and children. 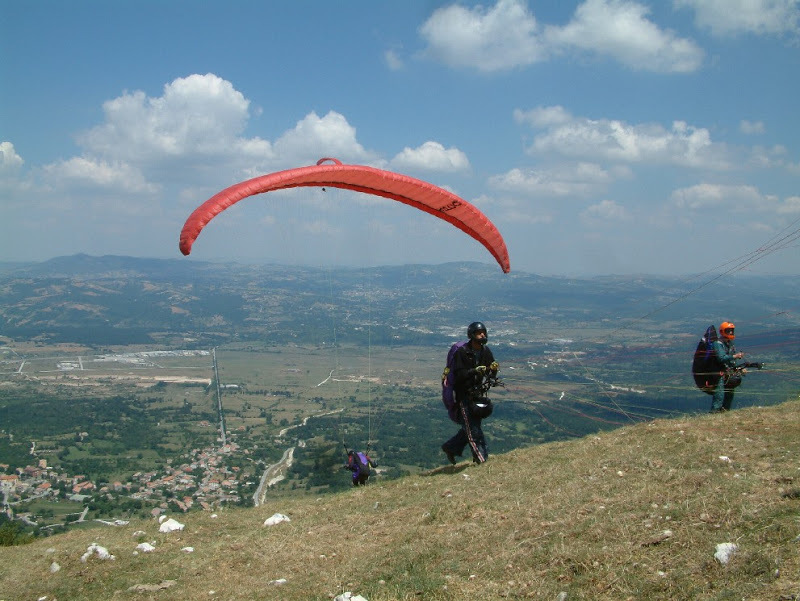 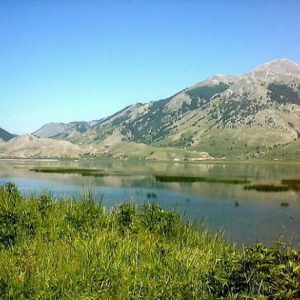 The most suitable places for flying on the Matese with paragliding are Bocca della Selva (BN), on the side of Cusano Mutri, at 1180 meters above sea level, and – on the northern slope – Campochiaro, in Molise. 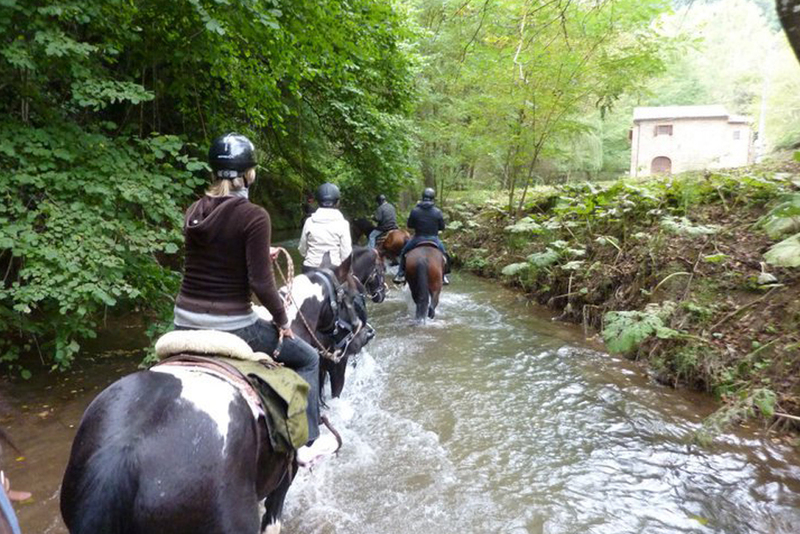 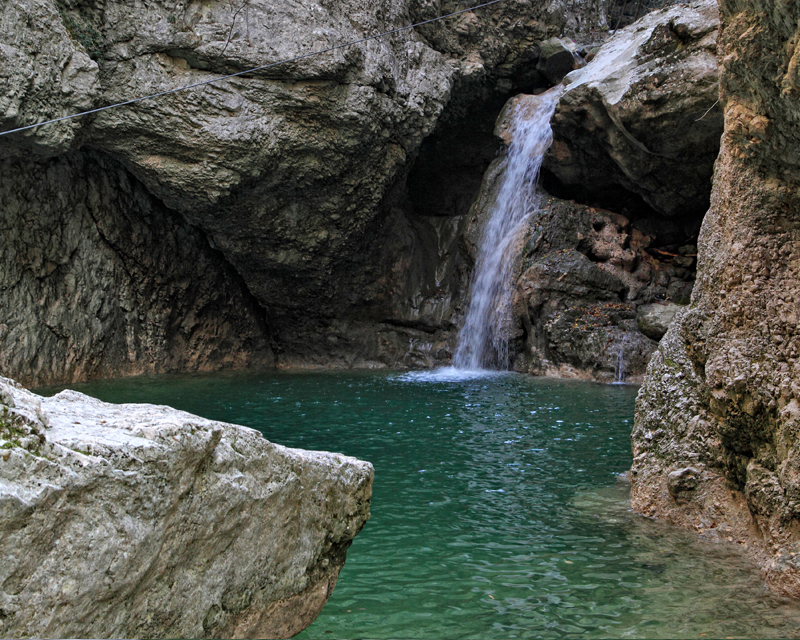 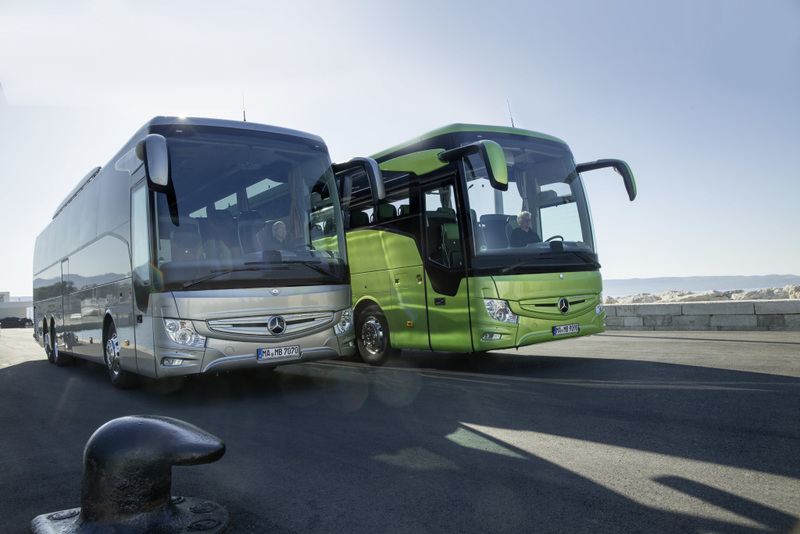 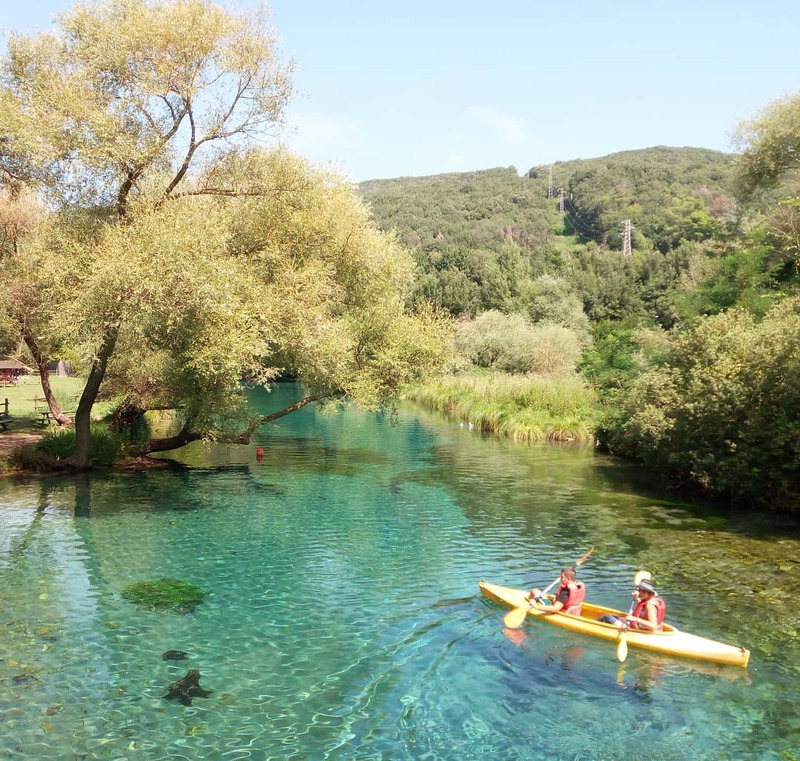 For your excursions in nature we recommend three places: the Matese Park, a magnificent place among waterfalls of crystalline water and breathtaking bucolic settings like natural pools; the Caccaviola gorges, located between Civita di Cusano and Civita di Pietraroja mountains, just 7 km away from the town of Cusano Mutri; the Regional Park of Taburno-Camposauro, a beautiful protected natural area where you can hike and be in contact with nature. 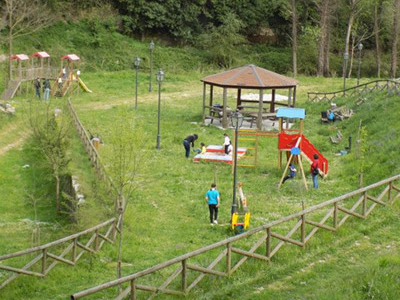 In the locality of La Palata you will find the “Palavventura” Park, along River Reviola, the ideal place for you if you’re traveling with children and love being outdoors! 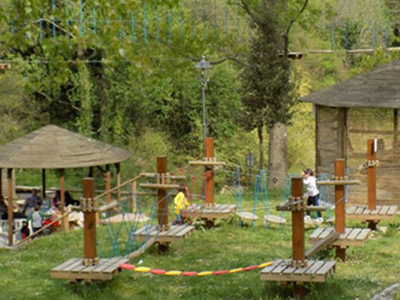 Here you will find a picnic area and an area equipped with aerial cableways and small obstacle courses to satisfy your thirst for adventure and your desire to challenge yourself. 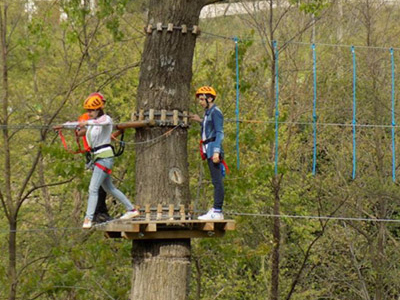 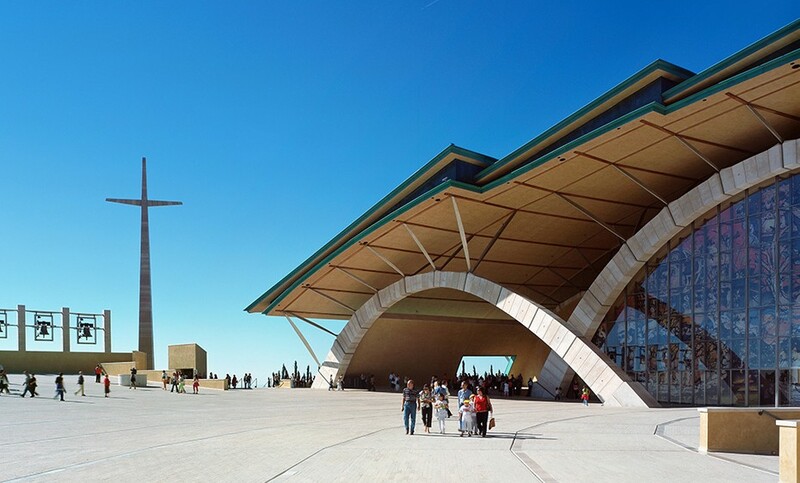 “Palavventura” is open all year round, but you always have to book your tickets. 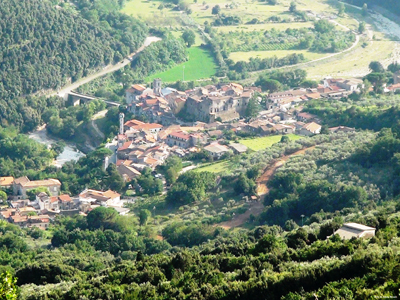 Another place to visit is Faicchio (BN), the town where our service area is located, whose historic centre is a splendid medieval village full of churches and noble palaces. 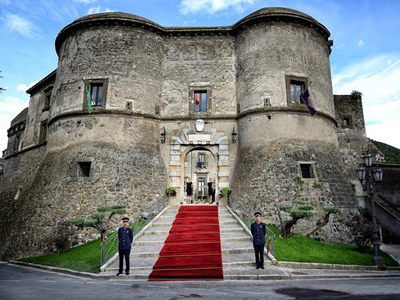 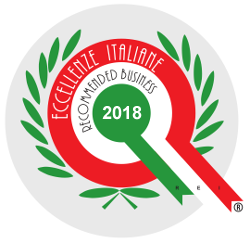 One of its main attractions is certainly the Medieval Castle of Faicchio, whose origins date back to the Norman era and which in 2000 was purchased by some local entrepreneurs and transformed into the hotel-restaurant it is today. 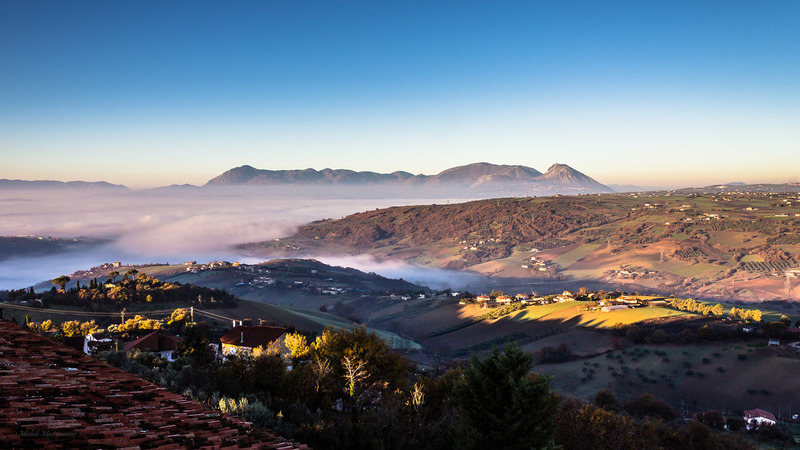 Monuments, natural sites, culture and traditions are the precious legacy that ancient people have left on this land during the history of Italy. 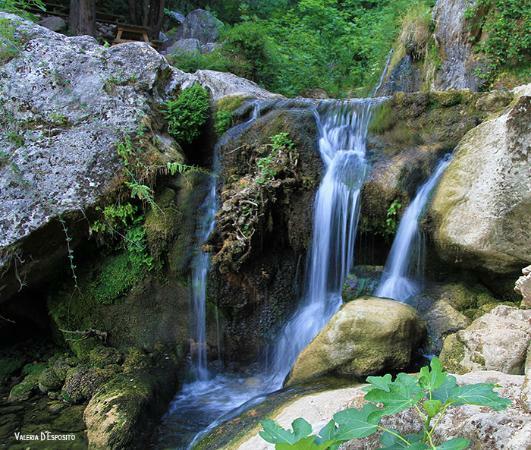 Now it is up to you to receive this legacy and experience all the beauty of this territory! 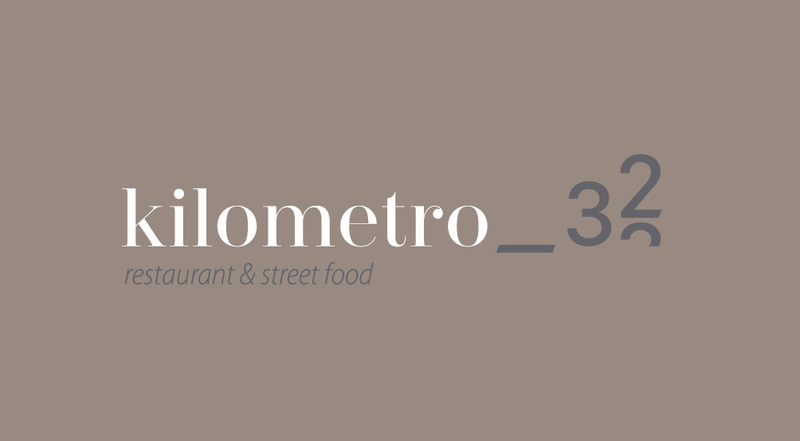 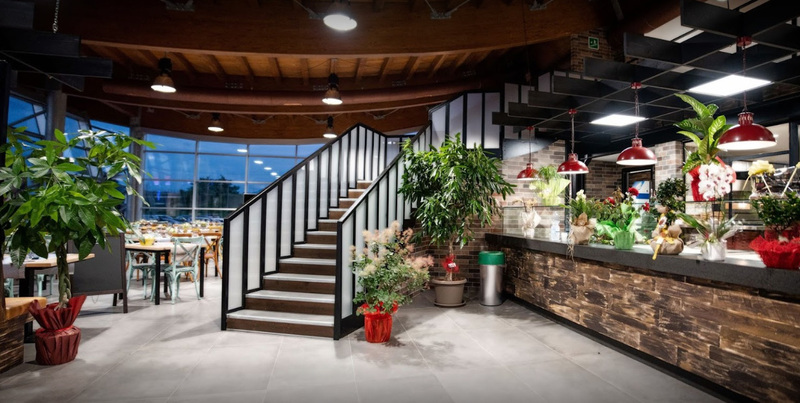 The kilometro_32 restaurant offers tourist menus for families, groups and for those who come to stay with us during an organized trip or a school trip. 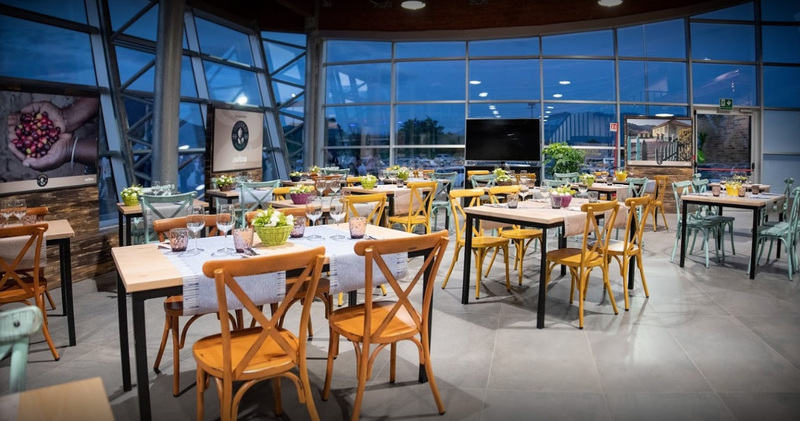 Menu for those who make health and wellness itineraries at the Terme di Telese, the Acquapetra resort or looking for a restaurant near the Parco del Grassano. 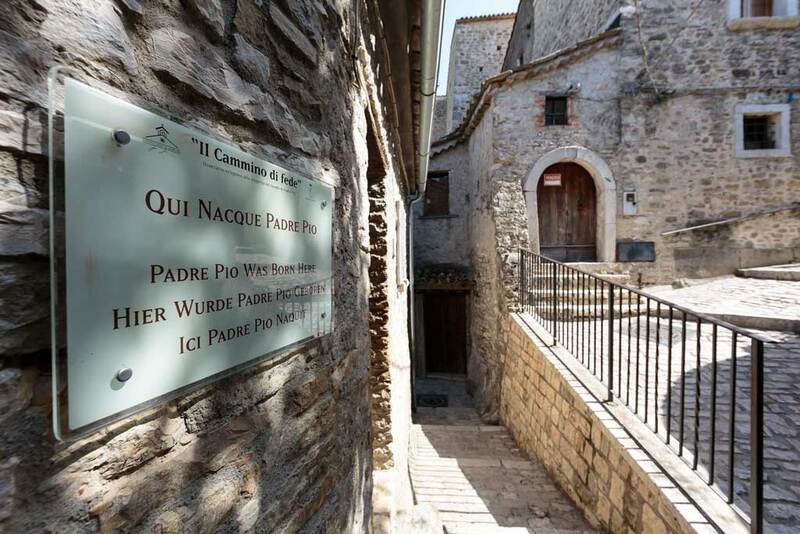 For those visiting Pietrelcina, we have dedicated the special tourist menus for pilgrims. 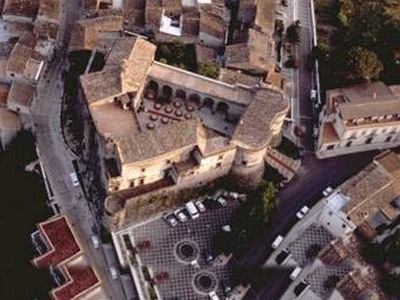 Find out more about the tourist menus.